The iPhone X SurfacePad has finally arrived months after Apple’s latest flagship device first launched. The wait, however, was worth it. 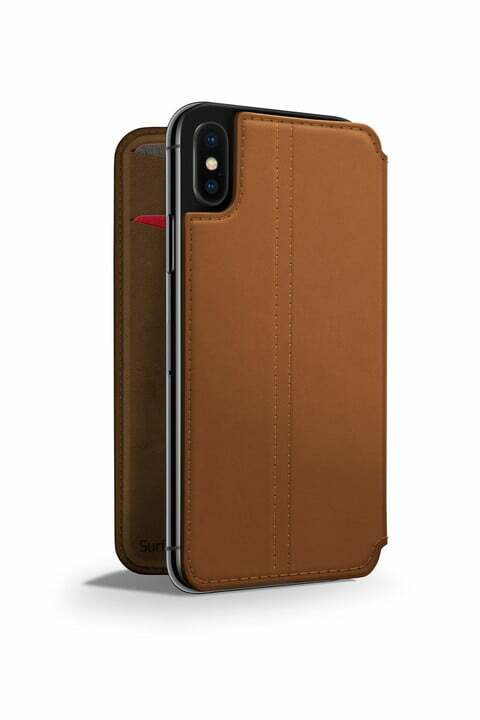 Launching in black, cognac, and deep teal, the iPhone X SurfacePad has been designed with functionality and long-term use in mind. 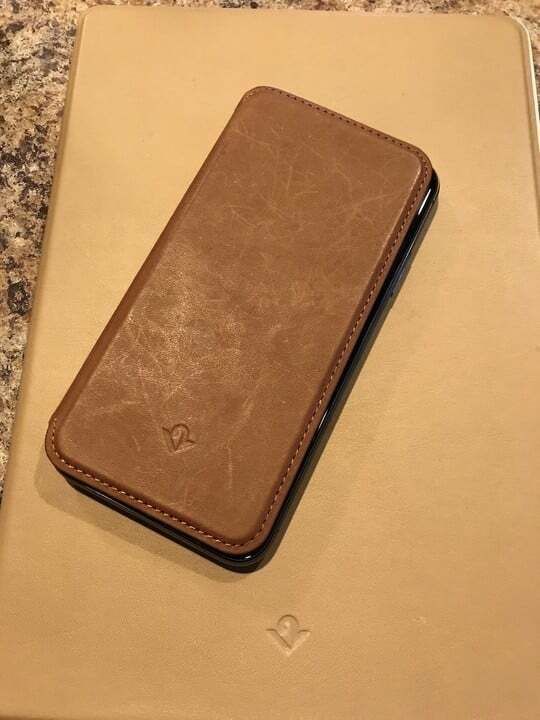 By replacing the Napa leather found on previous SurfacePads with full-grain leather, Twelve South promises a more natural patina over time. 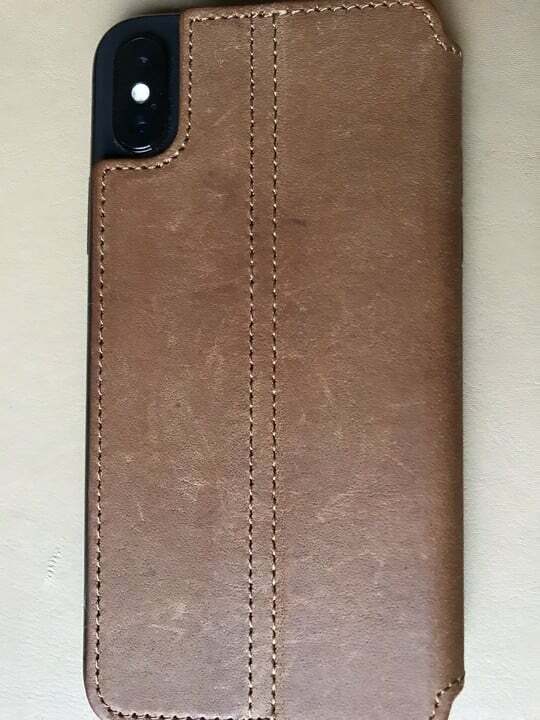 After less than two weeks of use, my iPhone X SurfacePad review unit still looks great, as it should, as you can see below. How does the leather feel? Like butter, of course. 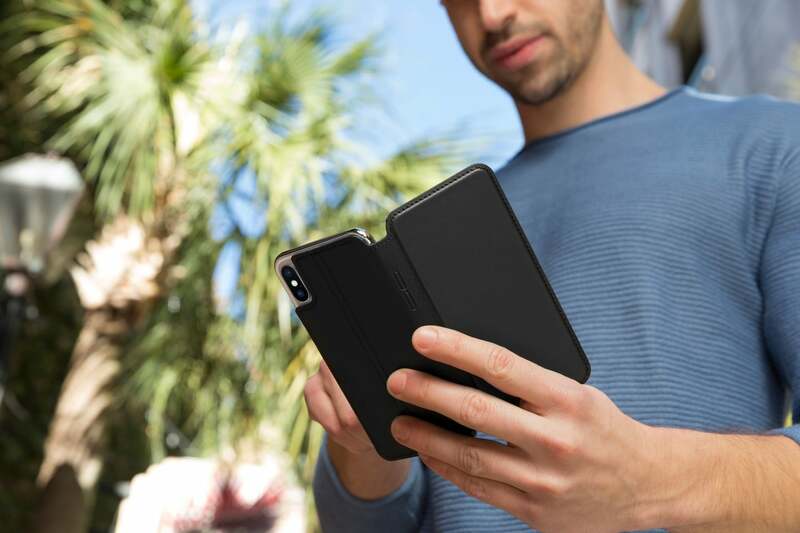 I highly recommend the iPhone X SurfacePad, although you should understand it isn't for everyone or all situations. The iPhone X SurfacePad isn’t just beautiful on the outside. Inside, you’ll find two slots for bank cards or your ID. 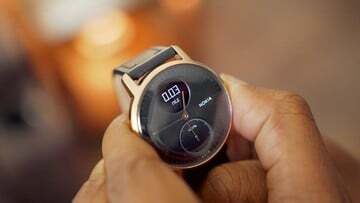 It also features automatic wake/sleep functionality and a hands-free viewing and display stand. The case is also Qi charging compatible. 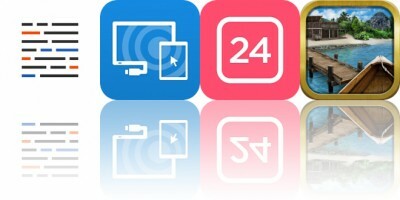 I’ve been using SurfacePads on my iOS devices for many years. As I have said in previous posts, these type of cases shouldn’t be confused with an Otterbox or another bulky iPhone case. 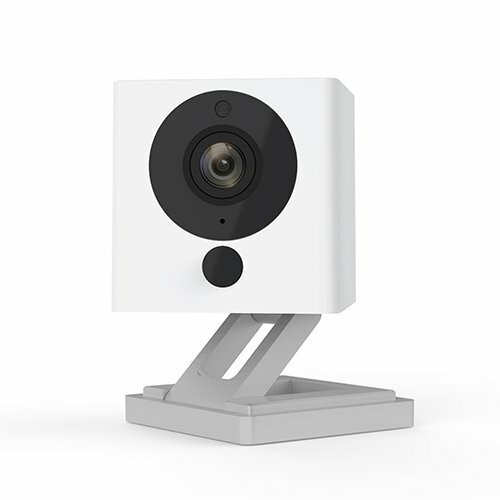 As a result, it only provides minimal protection. SurfacePad for iPhone is not designed to protect iPhone from falls, drops, being run over by a car or dropped in the loo. SurfacePad is meant to guard your iPhone from scratches and scrapes from things like car keys, nail files or concrete park benches. 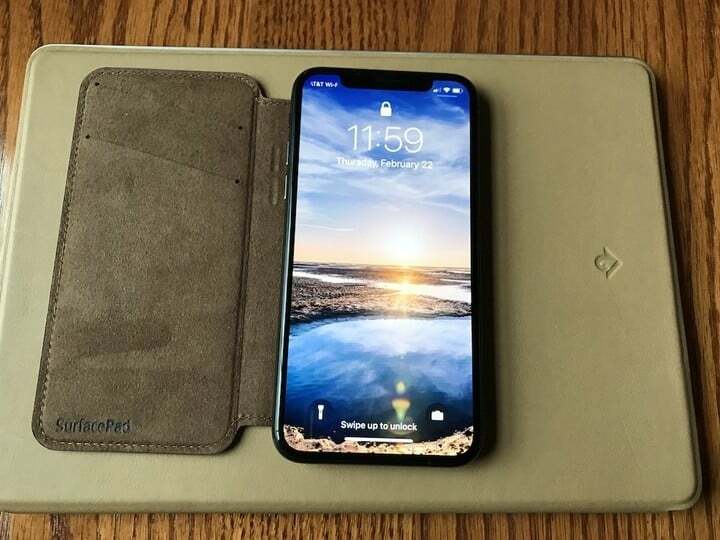 I highly recommend the iPhone X SurfacePad, although you should understand it isn’t for everyone or all situations. Luckily the case’s reusable adhesive is easy to remove and add. 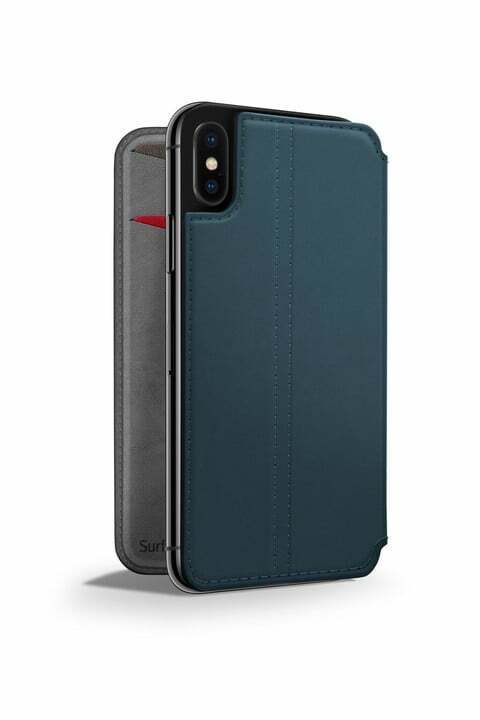 You can purchase an iPhone X SurfacePad case through the Twelve South website. Versions are also available for the iPhone 8/7 and iPhone 8 Plus/7 Plus.